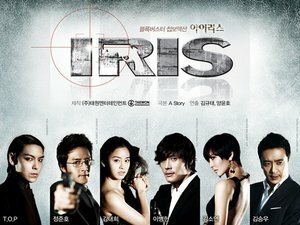 Kim Hyun Joon is an assassin who belongs to a top secret organization known as the "NSS" whereas T.O.P is an assassin who works in another secret organization located in the United States called "IRIS" and was ordered to kill Hyun Joon. Seung Hee is a psychological analyst who plays an important role in bring Hyun Joon into the "NSS." Jin Sa Woo is Hyun Joon's enemy and falls in love with Seung Hee as well.